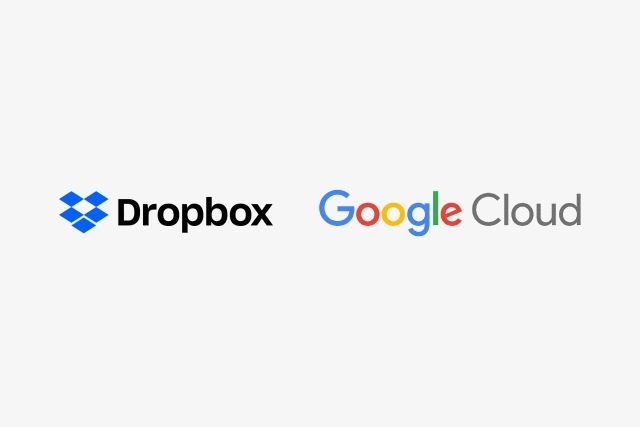 Dropbox has joined forces with Google Cloud to bring integration with G Suite. The move comes out of a recognition that people tend to use more than one cloud service, and it can be problematic having to deal with files and tools in different locations. The partnership means that users will be able to open and edit G Suite files from within Dropbox. Ultimately, there will be support for Docs, Sheets, Slides, Hangouts Chat and Gmail, making it far easier to work with the cloud services from Dropbox and Google together. Speaking to TechCrunch, Dropbox's SVP of Engineering, Product and Design, Quentin Clark, says that the integrations should be complete by the end of the year, although no precise timetable has been made public. The announcement comes just days after Dropbox revealed its IPO plans. Centralized content. Dropbox users will be able to create, open, edit, save, and share Google Docs, Sheets, and Slides directly from Dropbox. And when you’re working in Dropbox, you’ll be able to save Google Docs, Sheets, and Slides to your Dropbox account. Secure collaboration. Dropbox Business admins will be able to manage Google Docs, Sheets, and Slides just like any other content that lives in Dropbox. More effective communication. We're also building new, native Dropbox integrations for Gmail and Google Hangouts Chat. With them, you’ll be able to select files from your Dropbox account and send links directly from Gmail and Hangouts Chat. In addition, the Gmail add-on will allow you to display creation, modification, and last-accessed dates for linked files, while the Hangouts integration will add previews for linked files directly to your chats. Dropbox says that the "new Google Cloud integrations will begin launching later this year," but we'll just have to wait to see exactly when this is.